You plan to get up 6 am to go to the gym on a Monday morning. A fresh start to the week and you feel motivated AF. Okay, so, you didn't go to the gym, but that's okay because you have many more Monday's to start your work out. To those who can do this though, YOU GO GLEN COCO. I am always motivated to do something, but when the time comes to it, I hate past me for making those plans...and now I have become even lazier. But not anymore, I've decided I need to up my game and finally stop being so indolent constantly. Now, getting up Monday mornings to exercise is never, and I repeat NEVER going to happen. Do I look like I am going to leave my comfy bed to exercise? No. 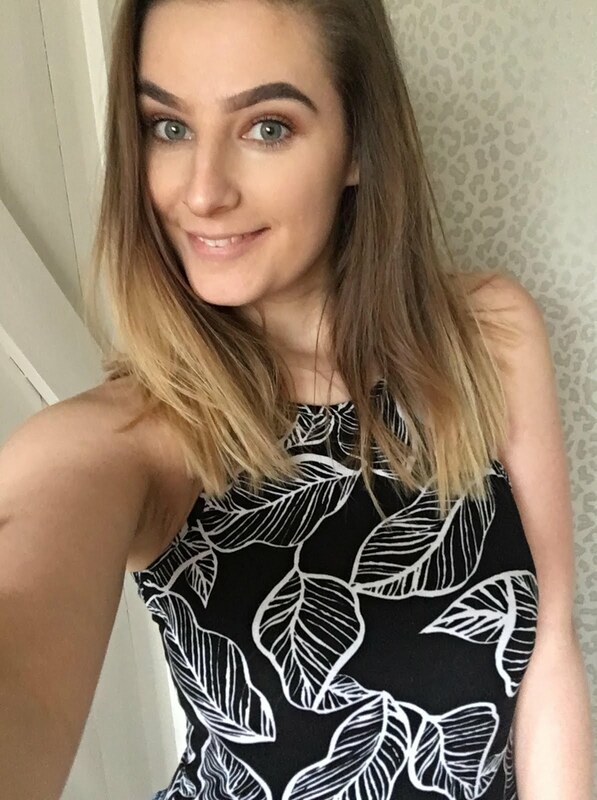 With your social life taking over it can be hard to stay motivated, but I have managed to find a few ways to do it, and I wanted to share these with you all. Set realistic goals and each time you work out try and better yourself. 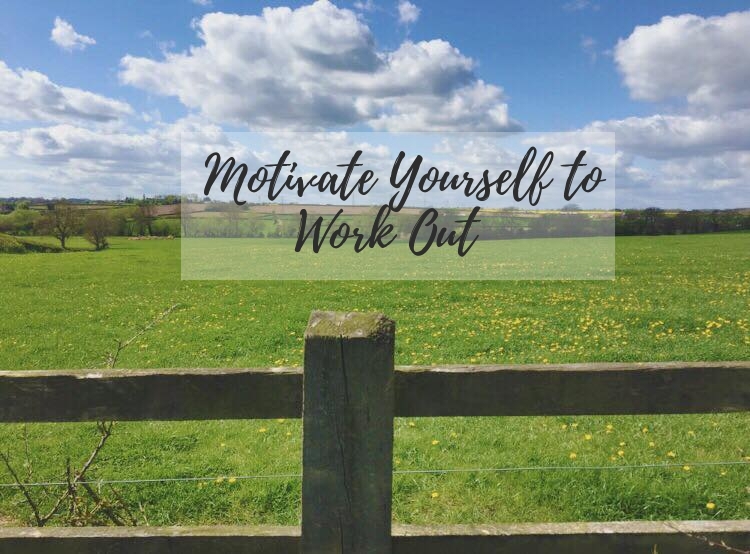 You aren't going to be Mo Farah on day 1, but each time you exercise you're going to get better and one day, you could be just as good (well at least try and think that you could be). It may sound obvious, but this does help. If you're not hydrated, your body can't perform at it's highest level. 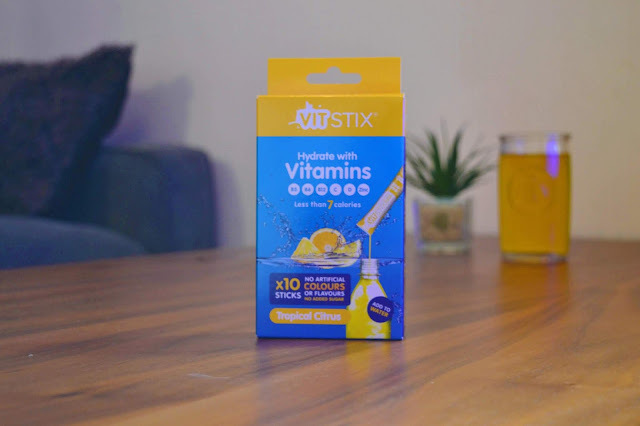 I recently have been trying vit stix as I have seen many people use these before a workout and they really keep me going. They are a vitamin drink which you have with water and they are a great way to keep you energised, hydrated and also stay healthy. Doing the same exercise day in and day out can be tedious, who wants to exercise while they feel the time is dragging away. Have a plan by writing different exercises down or by doing those '30 day challenges' on Pinterest. You can work on different areas to tone your body and will also have a variety. Checking your progress can be a way for you to keep going and try harder for when you next work out. Either checking on how far you have run or taking weekly pictures of yourself to see how much you've toned. I love comparing pictures when you can actually see results happening. Music always gets me in the mood. If you have Spotify or Apple music, make a playlist or look for a workout one to put on in the background. I hope I've motivated you as much as I've motivated myself. Do you have any other ways to motivate yourself?